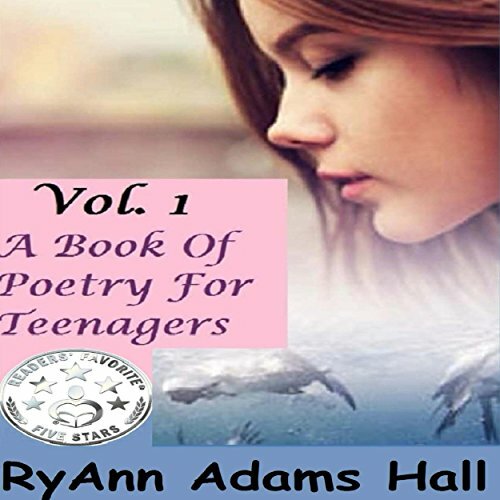 Where does A Book of Poetry for Teenagers rank among all the audiobooks you’ve listened to so far? I loved this book. The poems really spoke to me. I could really relate with this author. The narrator did really well and kept me entertained as I listened to it. I recommend this book to everyone! This was actually the first audiobook I listened to. I really enjoyed this book! The poems came strait from this girls heart. Yes, it sure was, and I sure did!